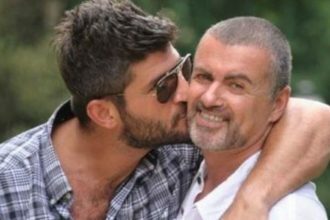 George Michael killed himself on Christmas Day after numerous suicide attempts, tweets from his boyfriend’s Twitter account have claimed. 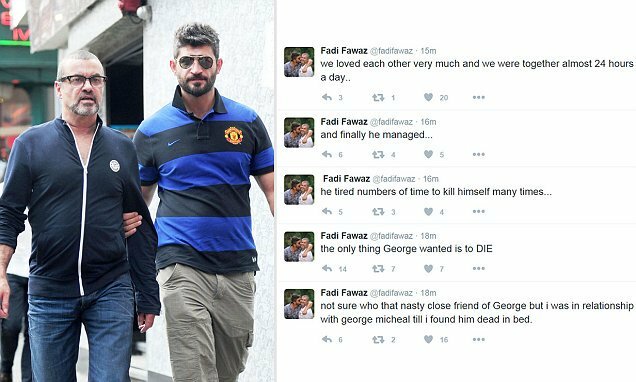 A series of tweets appearing on Fadi Fawaz’s account this morning claimed the singer killed himself after a number of attempts at his life. 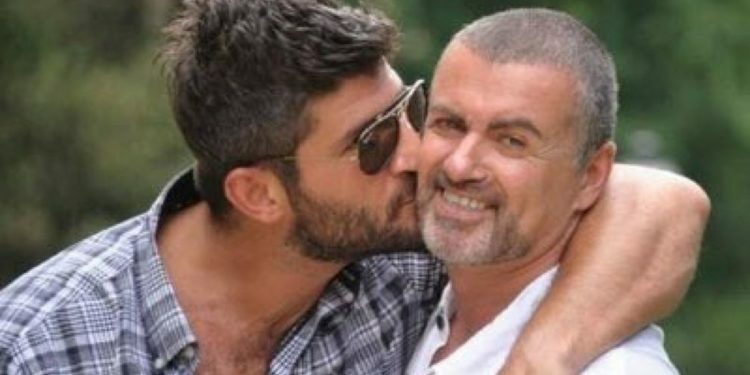 The tweets said: “Not sure who that nasty close friend of George (sic) but i was in a relationship with George Michael till i found him dead in bed. “The only thing George wanted is to die. He tried numbers of times to kill himself many times and finally he managed. The tweets were soon deleted and the account closed. No official confirmation has yet been given and the Mirror has contacted the singer’s representatives for comment. It is not known if Fawaz’s Twitter account had been hacked. He used the same account last week to reveal that he found George dead in bed. He also posted a tribute to the singer. A tweet posted on Fawaz’s account last night said: “I hate you 2016 from the bottom of my heart”. It was reported today that George was in ­despair when he died because the voice that made him a ­superstar had been ruined. The pop legend lost 20 per cent of his lung capacity after contracting pneumonia in 2011 and was devastated to find it had reduced his ability to sing.